Friend of mine, asked me to create Debian package of Gimp development branch – since I’ve already had it compiled (and I do it regularly). 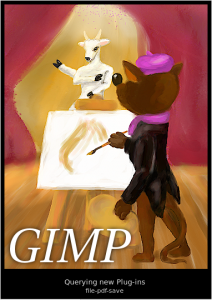 I’ve been using Gimp 2.9 (2.9 is a development release, stable one will be numbered 2.10) for more then a year now, and I must say it was a huge change for me when I switched from Gimp 2.8. I use it mostly for photo processing and moving from 8 to 16 bit colour space was something I just had to have. Also all multi core optimization and OpenCl usage, speeds things up. Currently I work mostly with float 32bit colour space (I find if faster on GPU then 16it) and I almost can’t imagine working without it. It’s not that everything is completely fine in this development release, but weight of features long time ago outweighed some small disadvantages. Anyway, since I compile it on daily basis, I thought I could do the package anyway. So here you have Debian Sid package (I use only sid – sorry 😉 ). 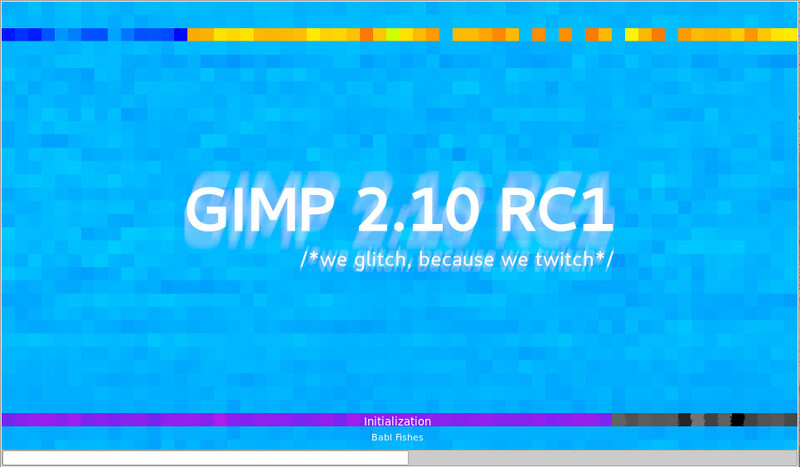 It’s quite dirty release, but it’s working and it won’t change anything on your system, you can install it simultaneously with stable Gimp release. This package will put all required files, libraries and binaries (also files that are in separate packages for 2.8 release) in „/usr/local/gimp” folder, and create a link to „gimp-dev” startup script in /usr/local/bin/ – that’s it. It will also provide the most recent gmic plugin (I use it often). 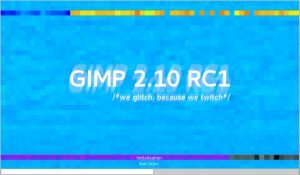 Dependencies – since all gimp, babl, gegl files are in one package, there should be not many dependencies – currently present in package are mostly from 2.8 gimp release. If you find anything missing – please let me know. 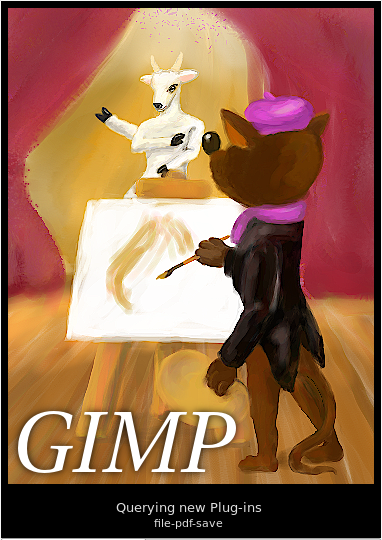 To run gimp – use „gimp-dev” command (open terminal and write „gimp-dev” or if it’s not working write „/usr/local/bin/gimp-dev”).